Land is a valuable commodity in Rwanda — a country with one of the highest population densities in Africa. 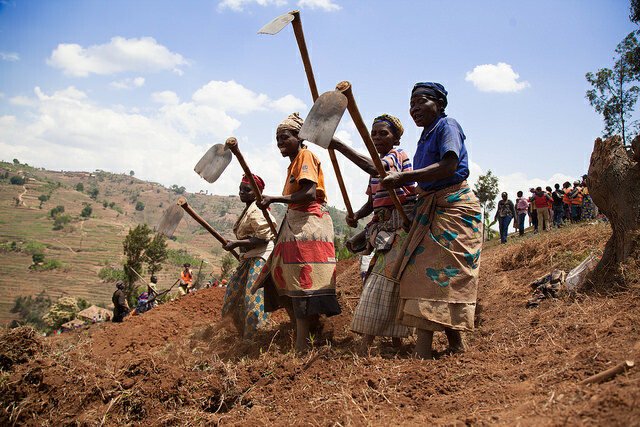 Still, Rwanda is known for its progressive land policies that provide the foundation for equal land rights for men and women. For instance, both men and women can inherit shares of their parents’ property. And a woman married under the country’s community property regime is allowed to administer her family’s land when her husband dies.